Increase your brand awareness with many options for any budget. The UAS Midwest Committee is pleased to announce important reorganization of the Conference to continue expanding with an even larger audience. Our staff is here to assist you — please call or email us. 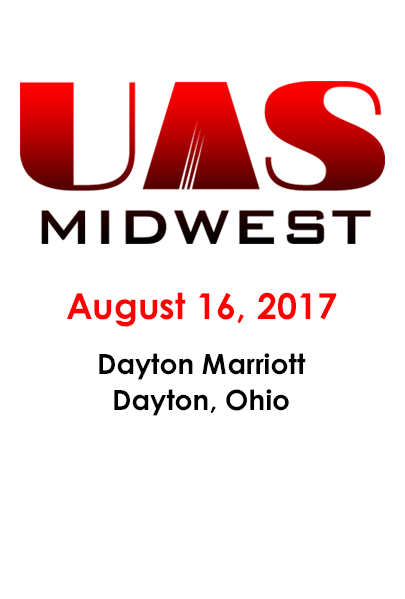 © 2017 UAS Midwest. All Rights Reserved.